The French government has voted against the renewal of an EU Commission license for the pesticide glyphosate. The decision by the French government comes as evidence emerges of the risk of birth defects caused by exposure to pesticides. Monsanto is the major supplier of products containing glyphosate, with ‘Roundup’ being the best-known product. The product is widely used by farmers, gardeners and local authorities to control weeds. In 2015 the World Health Organisation’s (WHO) classified glyphosate as a probable carcinogen. And a survey has shown that a ban on glyphosate in the UK could force one in five wheat farms into 'serious financial difficulty'. More than half of British farmers say they are concerned that a ban could cost them more than £10,000 every year. Speaking at Cereals 2017, NFU Vice President Guy Smith said: “This year looks like being a watershed year for classical chemistry for arable farms with these three decisions on the horizon from Europe. 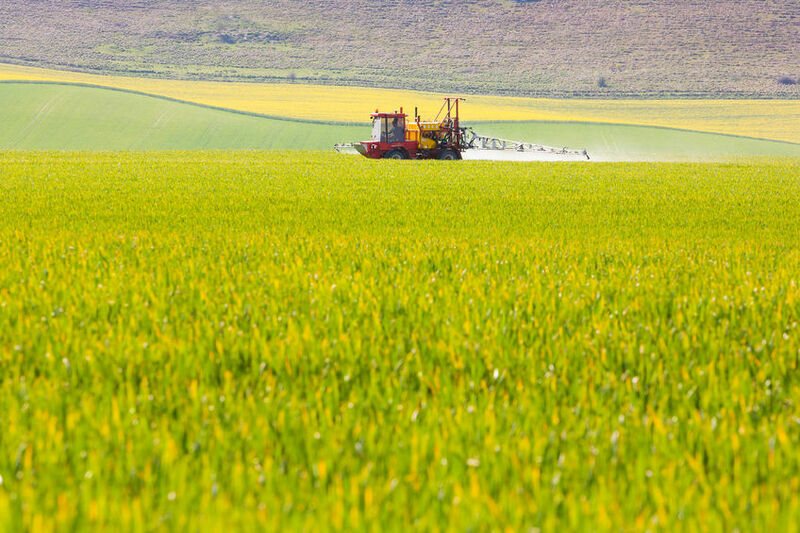 “A poor decision on endocrine disruptor definition could see an end to the availability of around 26 active ingredients; the European Commission is proposing a ban on the use of neonicotinoids on all outdoor crops; and a decision on the reauthorisation of glyphosate is due by the end of the year.